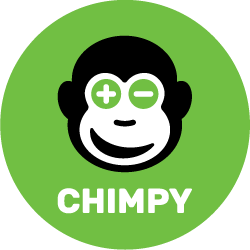 Chimpy Premium can always and easily be terminated on your account via the app. See below. Once cancelled, your subscription will last to the end of the already paid period.